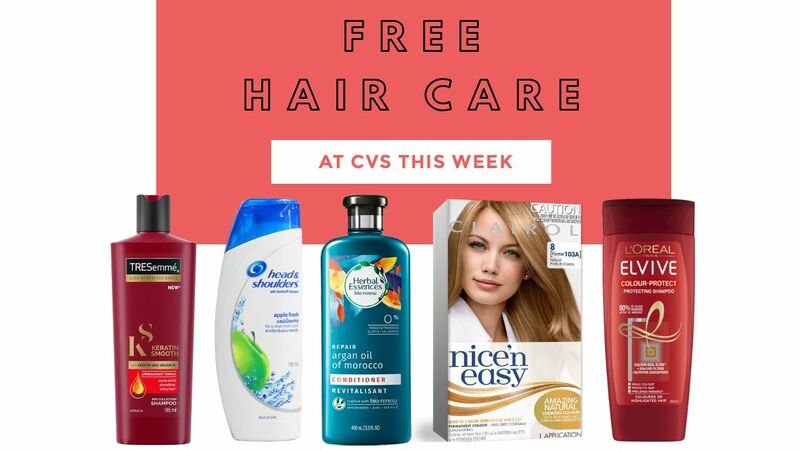 Home > Free > Great CVS Hair Care Scenarios = Get it All Free! Great CVS Hair Care Scenarios = Get it All Free! This week the CVS Coupon Center is printing at $10 off $40+ purchase of hair care for everyone. The best part with these offers… you only need to grab $40 worth before other coupons! Head in and stop at the coupon center to get yours and then start grabbing the deals! Note: Many folks who have gone paperless are not having this print at the coupon center. Check with your store to see if they will adjust it manually for you. There are many other hair care deals on the CVS list, so head over and add any others you want to your shopping list. Makes it $3.06 for everything or 30¢ each!